What sums up France perfectly? Yep, you guessed it...their beautiful women. 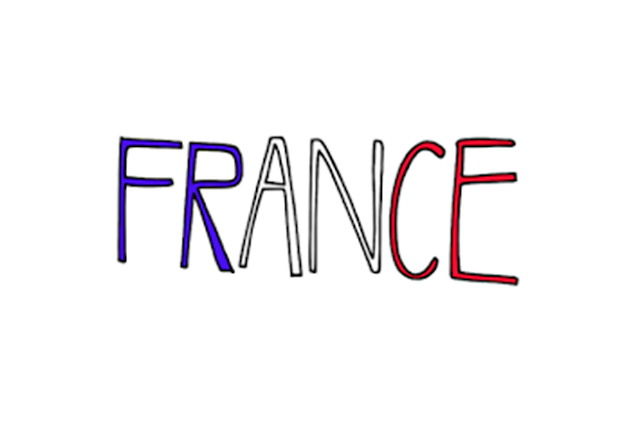 French women- let’s be honest women of the international community; they’re pretty hard to like. Known for their style, beauty, wit, intelligence, charisma, the list goes on and on... they set a pretty tough standard. Worst of all, it’s not like you can pigeon hole them! ‘Ah yes, they may be the most beautiful but they don’t really have a lot going on upstairs’, non, non, non! I give you Simone de Beauvoir. ‘Ok they’re charming but their way too skinny’, nope ve 'ave Brigitte Bardot. There really is a French woman for all seasons, and sisters of the tricoleur, bravo we say! 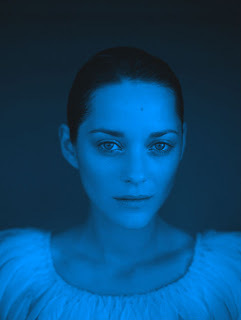 The French woman of the moment, and there is always one, is Marion Cotillard. In interviews she comes across and clued up and humorous. On the red carpet she does that thing French woman do, where she wears something outlandish that would be repulsive on anyone else, but for her makes you recognise it as the chicest things your eyes have ever witnessed. On top of that, she’s an excellent chooser of projects. From La Vie en Rose and Midnight in Paris to Inception, her appearances promise stand-out performances that will last long in the memory after the end credits have rolled. Spokesperson for Greenpeace, only one of five French actors to have won an Academy Award, and a fan of Absolutely Fabulous....UGH! Marion, nous t’aimons!